“I feel I am not prepared” is easily the most common worry of students especially when the exams are approaching. You try to recall formulae on any chapter but can’t. You try to solve a question or two and get them wrong. You are asked a simple question and you forget the answer to the same. First, relax, this happens with everyone! Even the most prepared students! This worry only works to bring your confidence down. Remember what you studied before and actually understood it, you can never forget that. 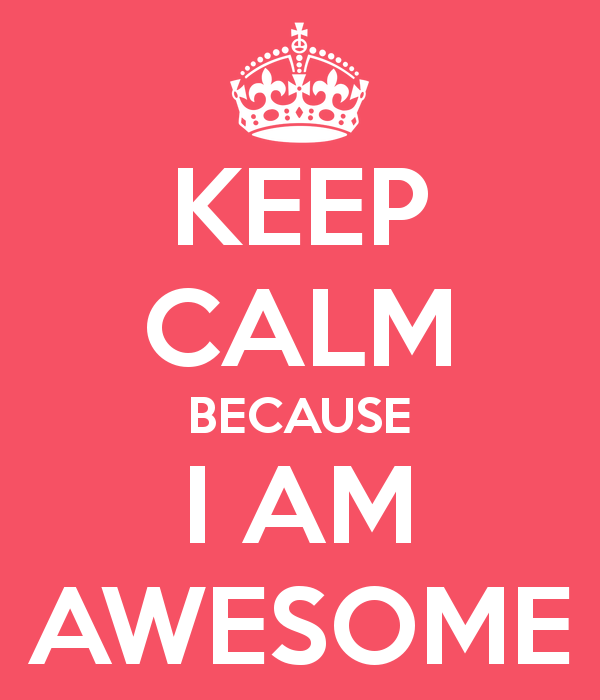 Here are some tips to get you confidence on your preparation back. 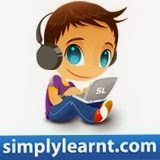 Simplylearnt.com is an awesome partner while preparing for exams. It has just the right tools and just the right experts to guide you through. Prepare Right from the Start! Don’t mug up the chapters. Understand the concepts involved, relate them to day to day experiences and apply them into solving questions right away (not waiting for a future time). Any chapter prepared this way is hard to forget. Step 1 at simplylearnt.com is to create an account. Revision tools can help you recall the chapters quickly. They can be in the form of notes, formulae sheet or some tips. Flash cards are a well known revision tool. Any time you feel unprepared, bring up revision tools for your difficult chapters and revise. This short test should include at least one question on all the important sub topics of any chapter. This test will check your knowledge on the entire chapter. 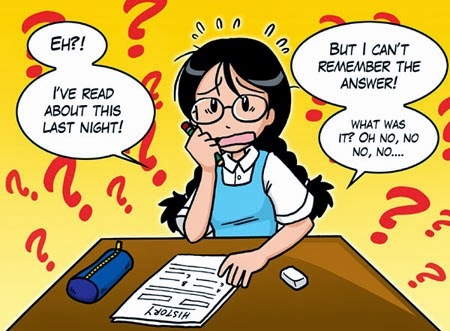 Make sure to solve each question and not skip any one and understand the questions you did wrong in entirety. Experience Practice Lounge on simplylearnt.com, the best way to practice questions ever. This is an important ingredient for success. You must not lose faith on yourself. If you are putting in an honest effort it will never fail you. Just remain positive at all time. Even if entrance success is not in favor, you certainly become prepared for any rigors of life. Here's a special poster for your room. You can get this feeling when your exam is really close, may be within next day or two. At this point it always helps to focus on a very few most important chapters from your syllabus. Revise the most important points on each one of those and relax. You should never start anything new at the last minute. Yes it's really useful and if implemented it works.